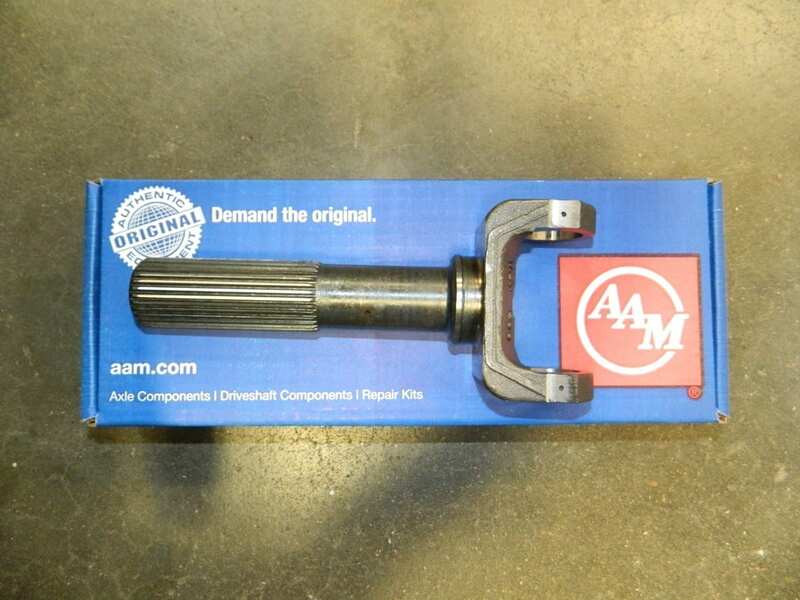 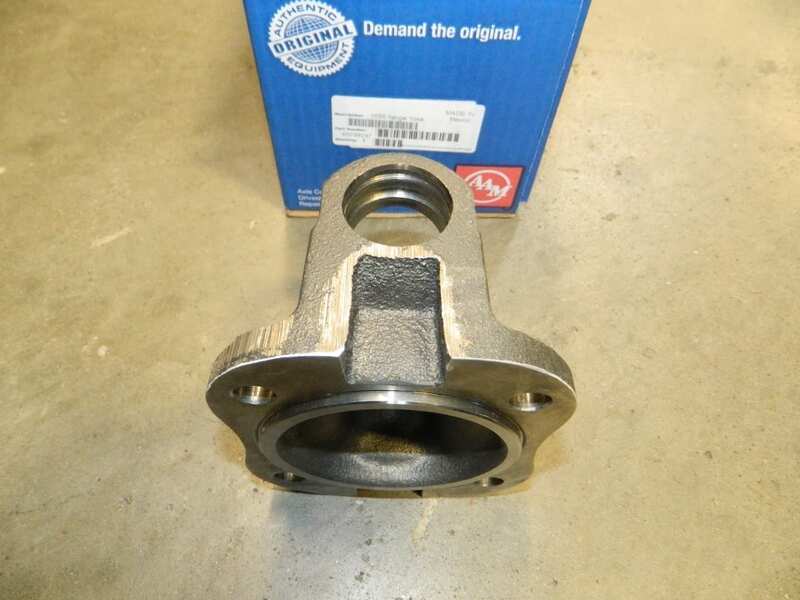 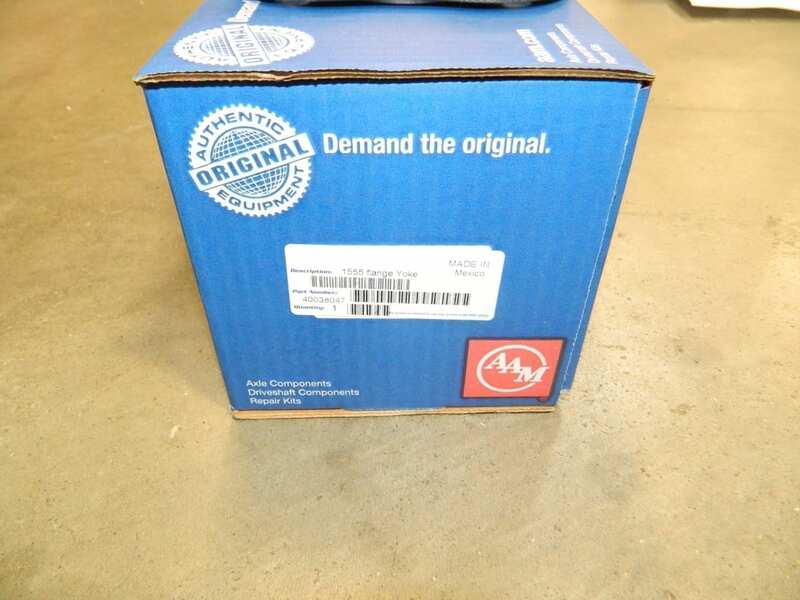 This is a genuine AAM male slip yoke for the front of a GM transfer case, such as 246, 261, or 263. 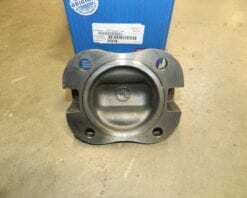 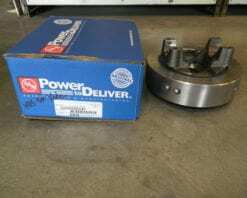 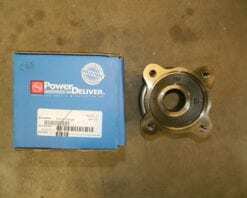 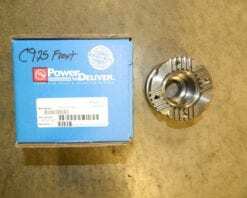 This is for the front driveline where it slips into the transfer case. 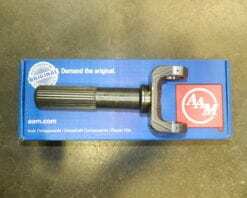 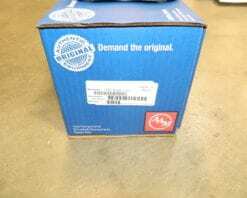 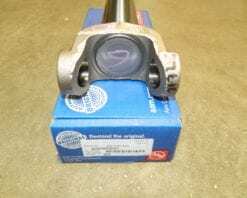 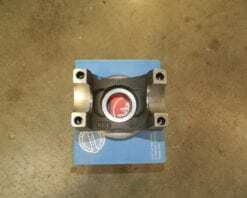 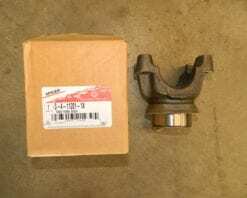 This is for the 3R or 1344 series universal joint.